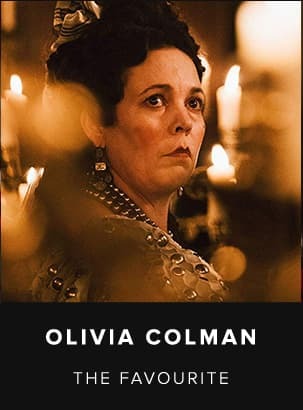 Classic Leone Diamonds Onyx An absolutely new model by Caviar, a picturesque and inspiring alliance of classical elements in the Renaissance style and Western astrology. 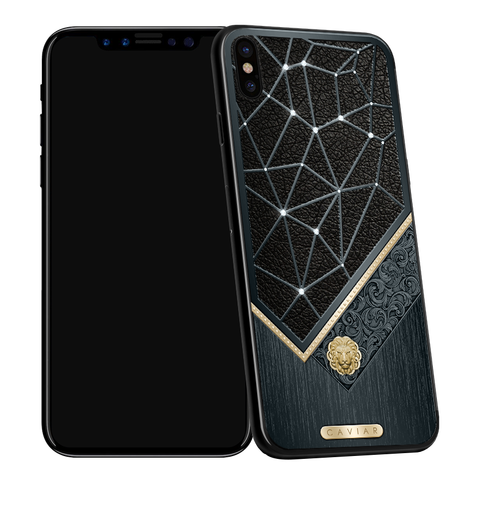 On the body of the smartphone Apple iPhone X “Black Onyx” a complicated and multicomponent composition is created, which includes a panel of soft natural leather of black color covered with titanium “web”, on which the Leo is laid with diamonds. The unique work in painstaking was performed by the jewelers of Caviar to transfer the picture of the “sky map” to the phone’s body; 21 precious stones were needed to reproduce the location of stars in the Leo constellation. The volumetric gold-plated bas-relief in form of this animal’s head adorns the body as well. The inspiration for its creation became the sculptures that are adorning Palazzo Pitti in the center of Florence. The lion’s head is located on the picturesque panel volumetrically made; its ornaments repeat the patterns adorning the famous “Gate of heaven”, the works of Ghiberti that are also located in Florence and present a striking example of a masterpiece from the Renaissance. 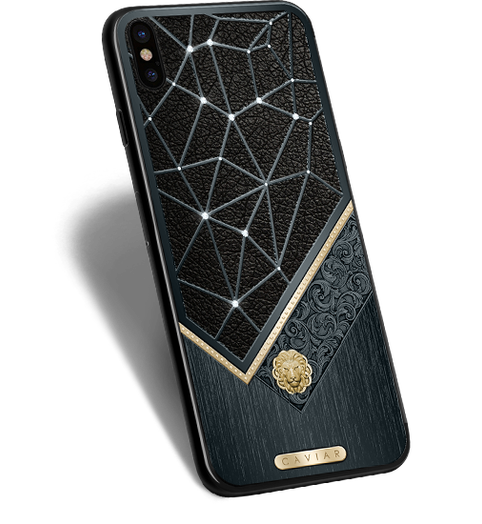 The saturated concentration of senses, the complicated and literally precious design turn this phone into an extraordinary embodiment of a classical idea of luxury. 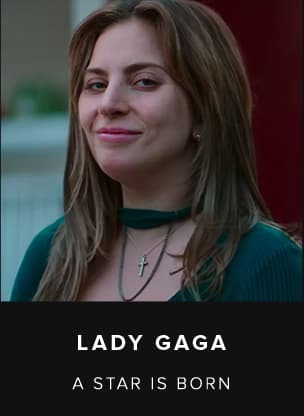 An absolutely new model by Caviar, a picturesque and inspiring alliance of classical elements in the Renaissance style and Western astrology. 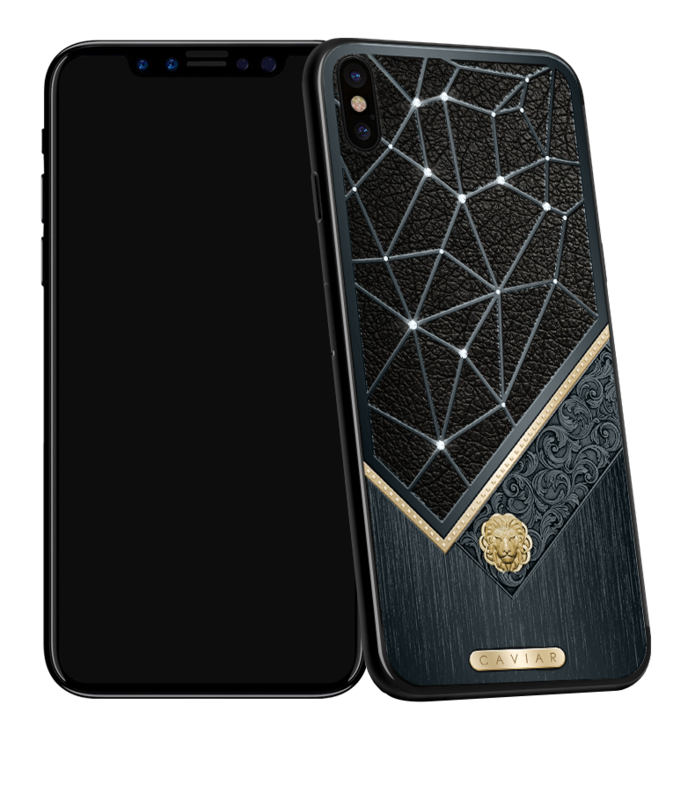 On the body of the smartphone Apple iPhone X “Black Onyx” a complicated and multicomponent composition is created, which includes a panel of soft natural leather of black color covered with titanium “web”, on which the Leo is laid with diamonds. The unique work in painstaking was performed by the jewelers of Caviar to transfer the picture of the “sky map” to the phone’s body; 21 precious stones were needed to reproduce the location of stars in the Leo constellation. The volumetric gold-plated bas-relief in form of this animal’s head adorns the body as well. The inspiration for its creation became the sculptures that are adorning Palazzo Pitti in the center of Florence. The lion’s head is located on the picturesque panel volumetrically made; its ornaments repeat the patterns adorning the famous “Gate of heaven”, the works of Ghiberti that are also located in Florence and present a striking example of a masterpiece from the Renaissance. 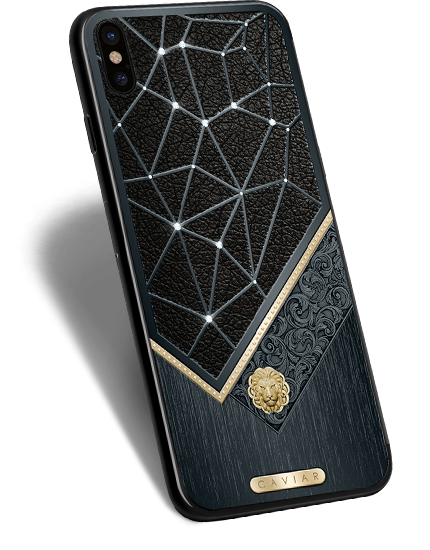 The saturated concentration of senses, the complicated and literally precious design turn this phone into an extraordinary embodiment of a classical idea of luxury. Diamond inserts repeating Leo (Natural diamond Кр-57, 21 diamonds, Color/Clarity F/SI1, Cutting class B/GOOD). (3 microns, 750 standard). Manual engraving CAVIAR on the plate. Double gold covering according to the technology Double Electroplated (999 standard, 7 microns).